Review comps in the area to show you what is happening in your specific neighborhood. Utilize technology including my personal web site to showcase your property to other real estate agents and potential home buyers. 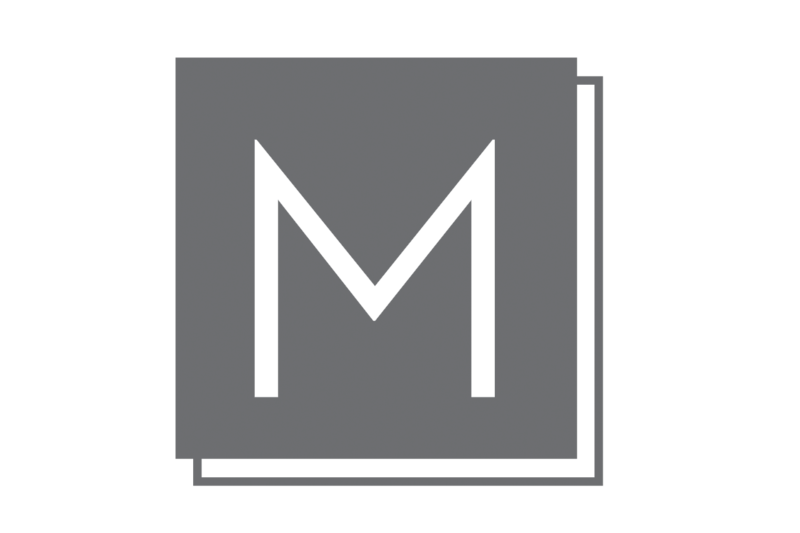 If you've considered an upcoming move and would like to learn more about the The Melville Team and our suite of services, please tell us a little about you. We are at your service.